Prepare for the happiest of vibes: Kishi Bashi is back with a new single, “Hey Big Star,” an irresistible anthem of feel goodness and upbeat, sparkly melodies. Joyful Noise indeed. The synths grace our ears immediately, followed by a beat and baseline sure to get everyone dancing together. 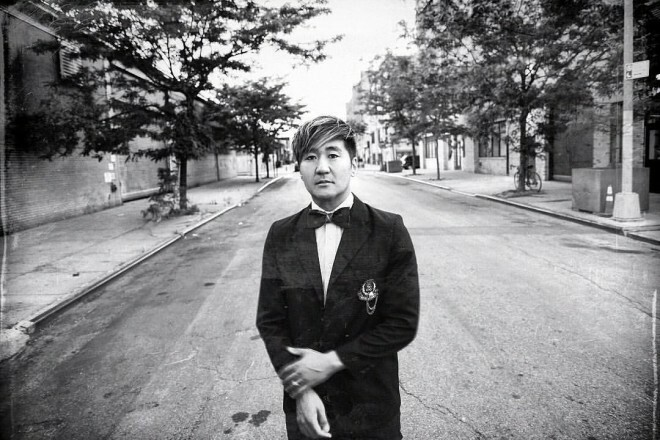 The catchiness never wanes as Kishi Bashi sings of our greatness and unity, our collective shine across the universe. You’ll just want to hear the chorus time after time, and you won’t be able to resist a smile with each listen. Listen below.